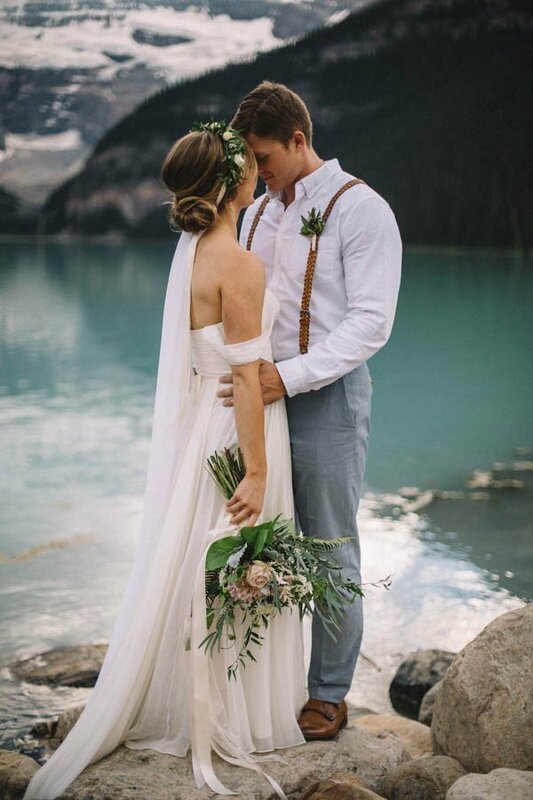 Since this is the most spontaneous thing you’ve done since buying a floor-length jumpsuit, it’s important you plan your elopement. You still want it to be romantic even if it’s not to impress your old high school friends. The hotel, venue, flowers, reservations, couples massages aren't going to plan themselves! Hot rumor has it that Gia Events plans elopements too 😉. You're welcome. You want your ceremoney intimate and relatively spontaneous. Your photographer can also focus on your post-nuptial bliss in a portrait session, capturing those "candids" instead of the cocktail hour at your reception. Do: Hire an officiant to keep it romantic. 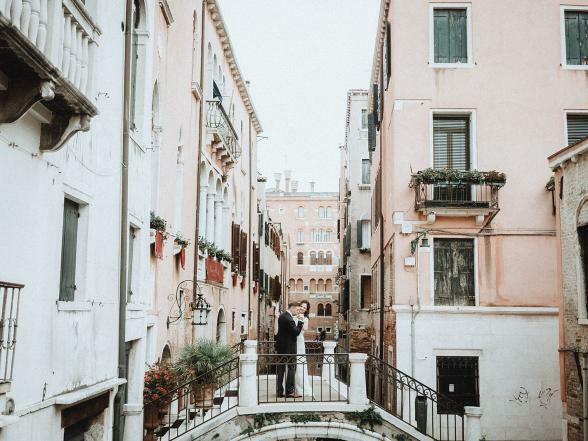 Contrary to what your Mother will say about your decision to elope - it doesn’t have to be rushed and treated like a transaction. Hire an officiant to marry you at a preferred location. Maybe your first date location or maybe in a Taco Bell (yes that’s been done). you do you girl. Don't: Keep your friends and family in the dark! One of the best elements of the elopement is.. well.. the surprise! DO NOT send out a mass text of Facebook message - tacky. Look for announcement postcards to send to your friends and family. Just because you didn't surround yourself with your 500 closest family and friends it doesn't mean you should stop yourself from booking that Greece trip. The hype of the I Do's doesn't come from your audience it comes from you and your partner. Celebrate. Just don't expect a ton of honeyfund donations.